Open enrollment for Ideation Lab Part 02 starting soon! Learn how to make commercial work personal with Sterling Hundley. New session kicks off March 29! How To Draw Everything goes LIVE! It’s one of our most popular classes, and now you can take it from the mastermind behind it all, Jake Parker! Class starts 1/21. Learn how to communicate powerful messages in your art 💪 Live class enrolling now! We added two more LIVE classes to the lineup! Enrollment starts this week 😄 Kickstart your new year with some knowledge! Enrollment starts the first week of January 😄 Kickstart your new year with some knowledge! How to draw heads and hands, now enrolling! Do you struggle with drawing believable heads and hands? Learn how to master this skill with pro illustrator David Hohn. Live class starts 10/9! Digital painting for beginners, coming this fall! New interactive class on drawing heads and hands, now enrolling! Do you struggle with drawing believable heads and hands? Learn how to master this skill with pro illustrator David Hohn. Class starts 6/5! New interactive class in the works! 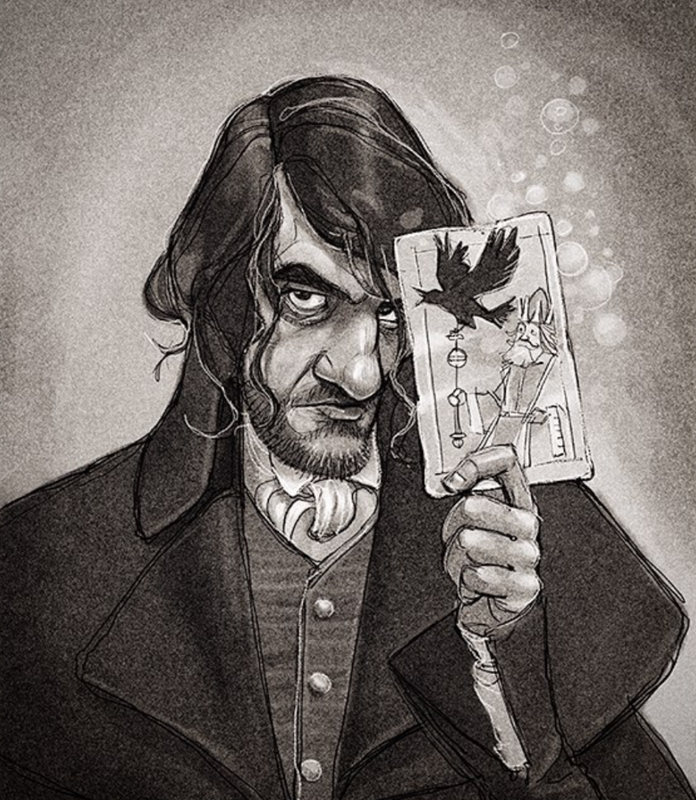 Any Johnathan Strange & Mr Norrell fans out there? Illustration by David Hohn. Just a heads up that we will be rolling a out a new interactive class soon! It will be all about how to draw heads and hands, taught by David Hohn. Only 5 seats left in our new class on how to paint the details! Bring your illustrations to life with all the finishing touches. New interactive class on painting the details, now enrolling! Turbocharging Your Creativity, now enrolling! Find out how to generate good ideas for your illustrations every time. Only 6 seats left! Become the artist you want to be with our new interactive art classes! How to illustrate book covers, coming soon! Our new interactive art class starts in January 2018! What! Illustration phenom Sterling Hundley is coming to SVS! Turbocharge Your Creativity, enrolling now! You can't put lipstick on a pig! Learn how to generate memorable illustration concepts every time, with instructors Lee White and David Hohn. New live class starts July 11!